The physical reality in the western United States is that long transmission lines linking generating resources with load centers create inherent stability and reliability problems. As a result, the Western Interconnection has a history of voluntary cooperation in addressing reliability issues. 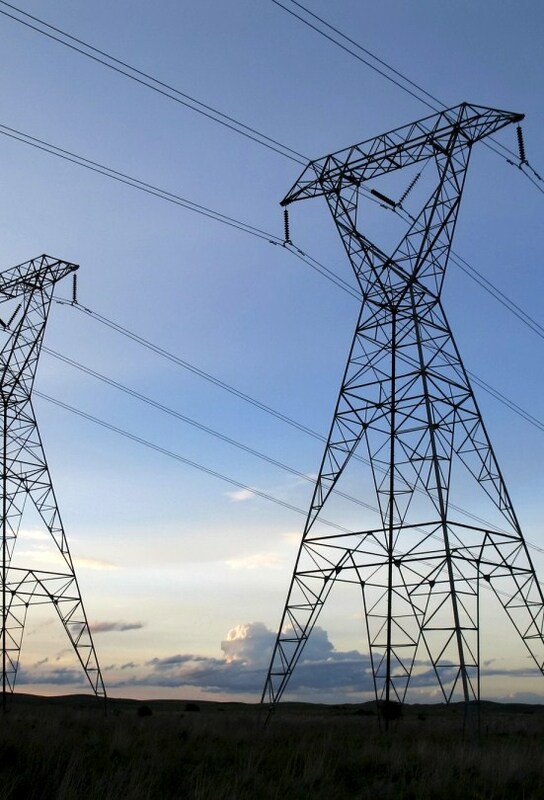 The Western Electricity Coordinating Council (“WECC”) is, in fact, the only interconnection-wide transmission planning and reliability organization in the United States. Its mission is to maintain a reliable electric power system in the Western Interconnection that supports efficient competitive power markets and to assure open and non-discriminatory transmission access among members. WECC may resolve transmission access disputes between members on a voluntary basis consistent with the policies of the Federal Energy Regulatory Commission. This article was publicly presented at the National Renewable Energy Laboratory Law Conference on August 11, 2009 in Denver Colorado.